Take a walk to the beach, the nearby shops, trendy restaurants and beach bars and enjoy a picnic on Camps Bay’s pristine, white sands. 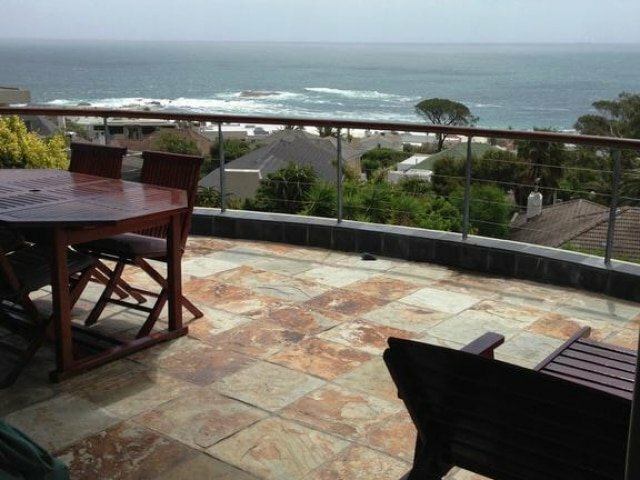 And for the sports minded Cape Town offers excellent opportunities for golf, surfing, horseback riding, walking, hiking, cycling and paragliding – amongst many other activities. Luxurious apartment with double bed & en-suite bathroom with oval bath. Underfloor heating & air conditioning throughout and a generous lounge and terrace area. 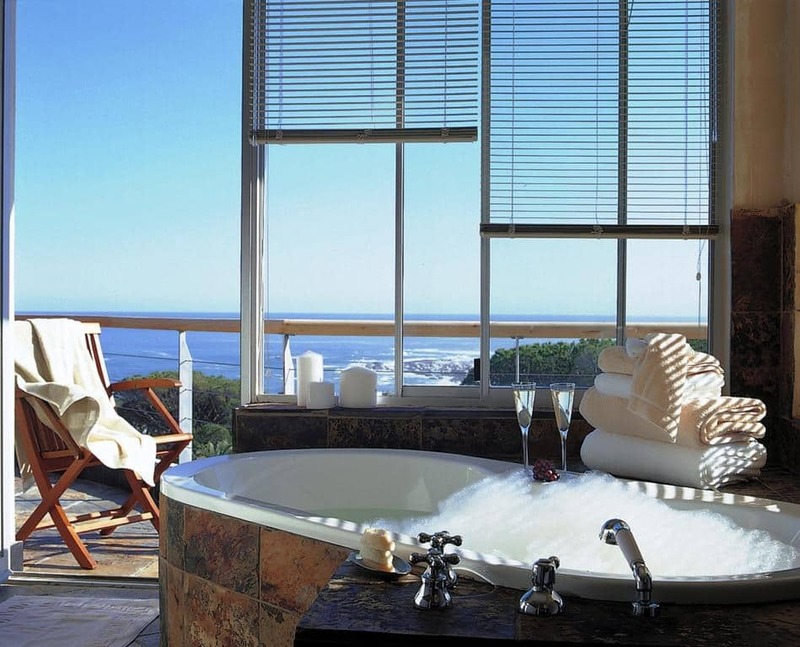 Views of the Atlantic Ocean and Lions Head Mountain framing the windows. 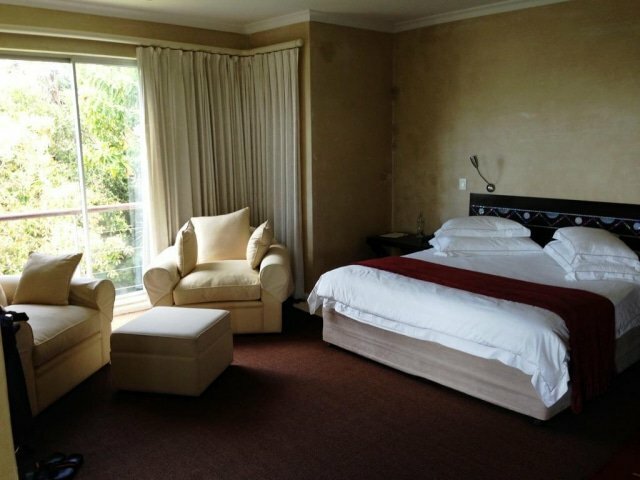 Luxurious apartment with double bed and en-suite bathroom. Underfloor heating and air conditioning throughout and a generous lounge, dining area and patio can leave you wanting for no more. Sit on the private terrace of this beautiful room and enjoy your own private view of the sea and beachfront below. This air conditioned bedroom has twin beds & en-suite bathroom both with underfloor heating and patio offer a superior holiday experience. This luxury double en-suite bathroom offers a state-of-the-art shower, underfloor heating an exotic marble and stone interior. 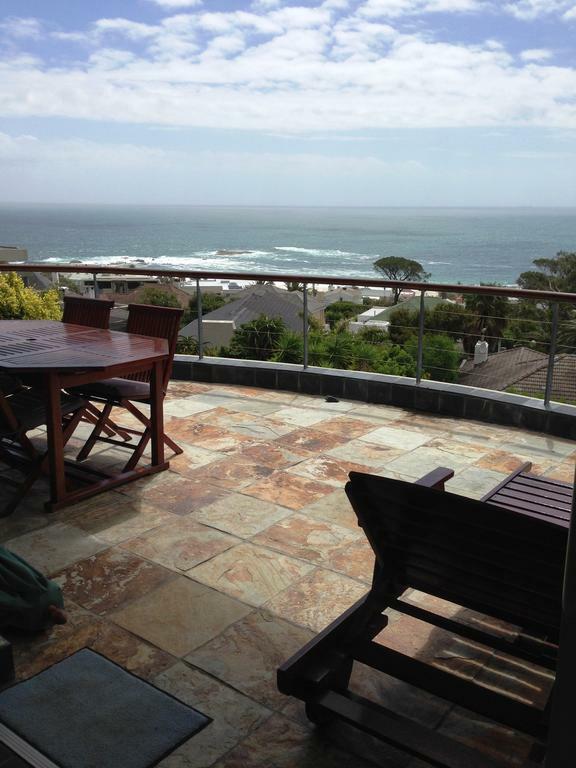 Private patio to enjoy your morning cup of coffee with views of Lion’s Head. 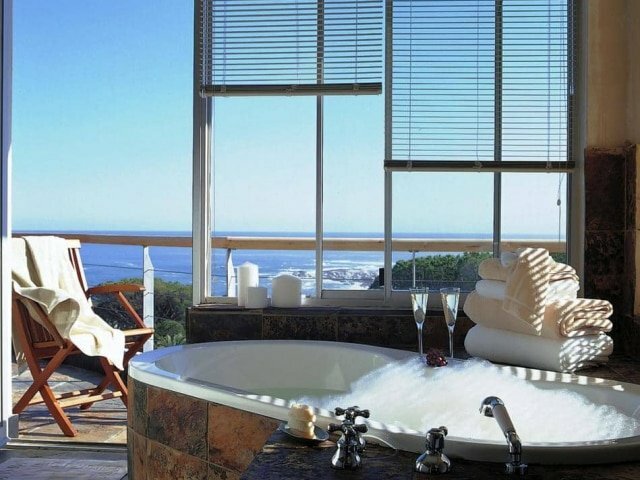 This luxury room has twin beds & en-suite bathroom which offers a state-of-the-art shower, underfloor heating an exotic marble and stone interior. Private patio to enjoy your morning cup of coffee. 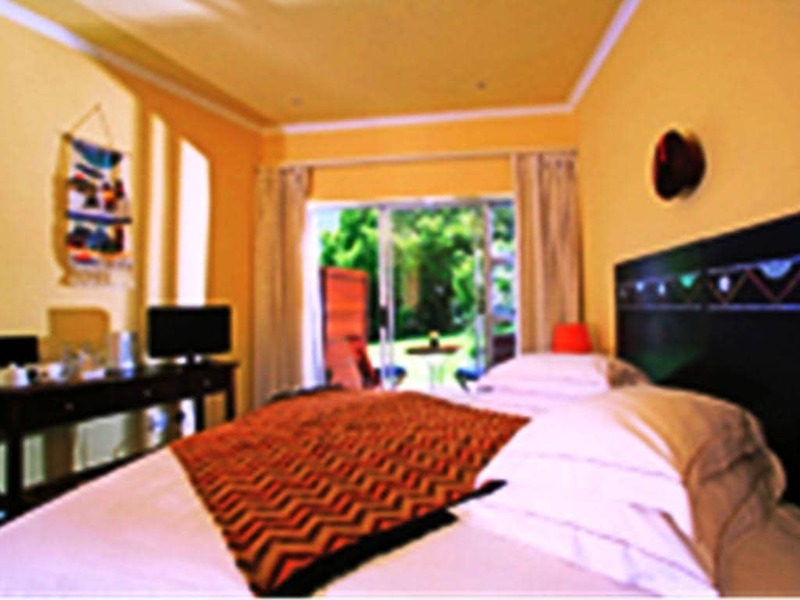 Great neat and comfortable lodge in Victoria Falls Town at the most affordable price. All rooms are en-suite with fans, built in cupboards. 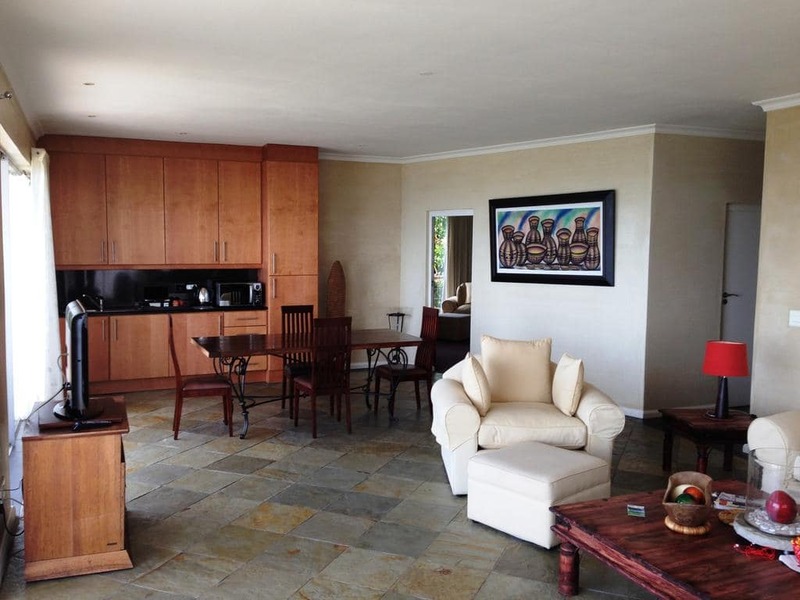 Its a great lodge for family and friends to enjoy their stay in Vic Falls.